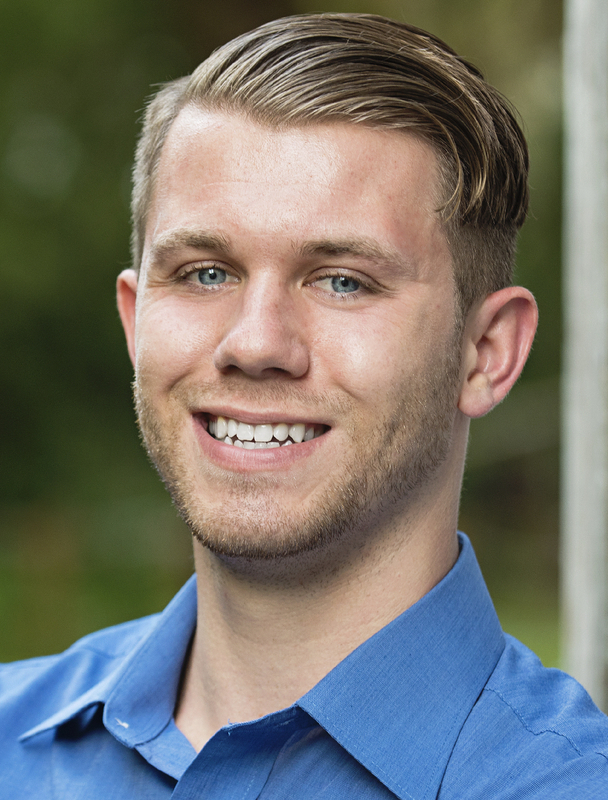 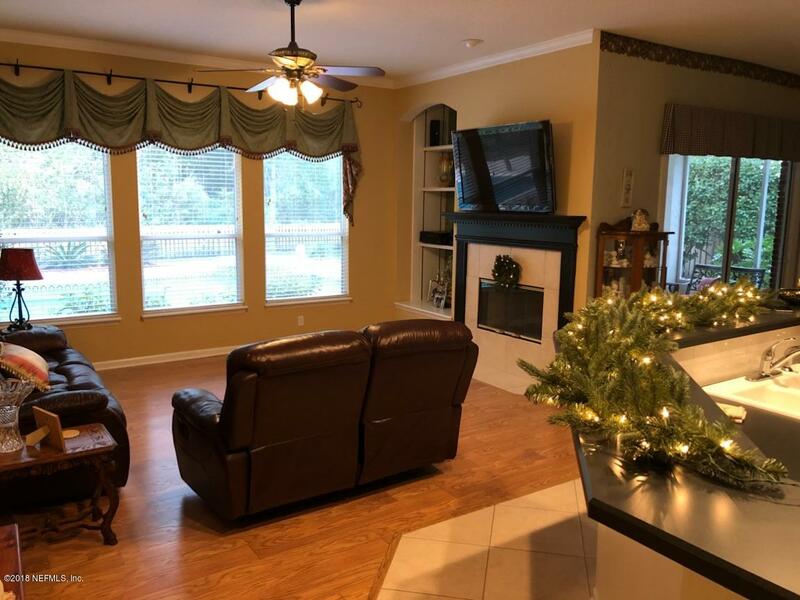 **OPEN HOUSE SATURDAY, 12/15 from 12pm-4pm** Rare find! 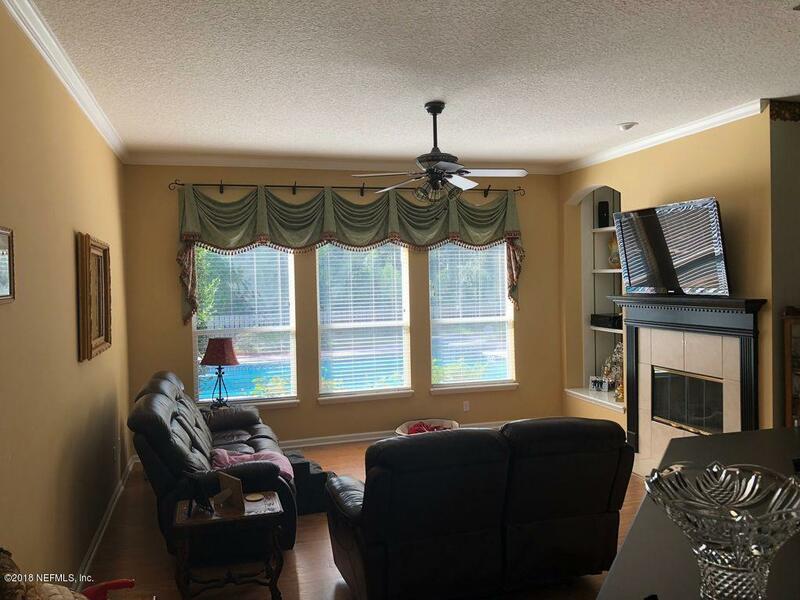 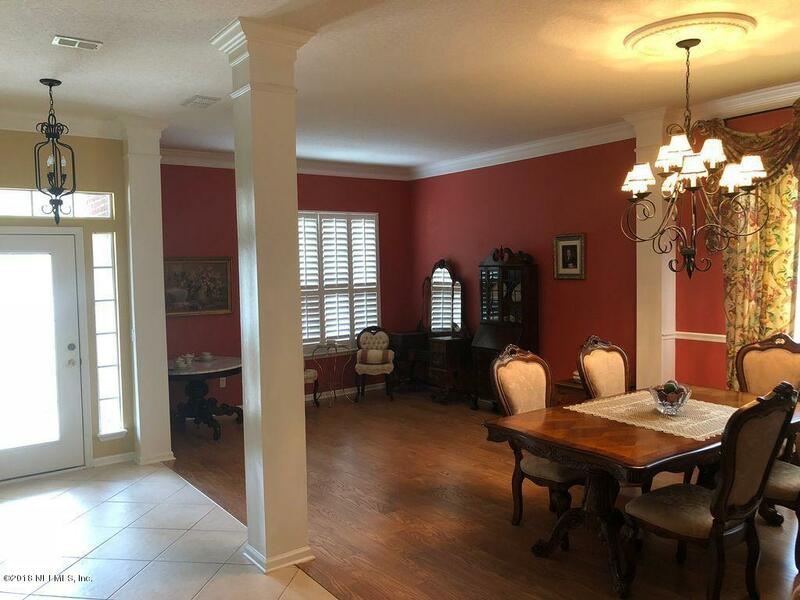 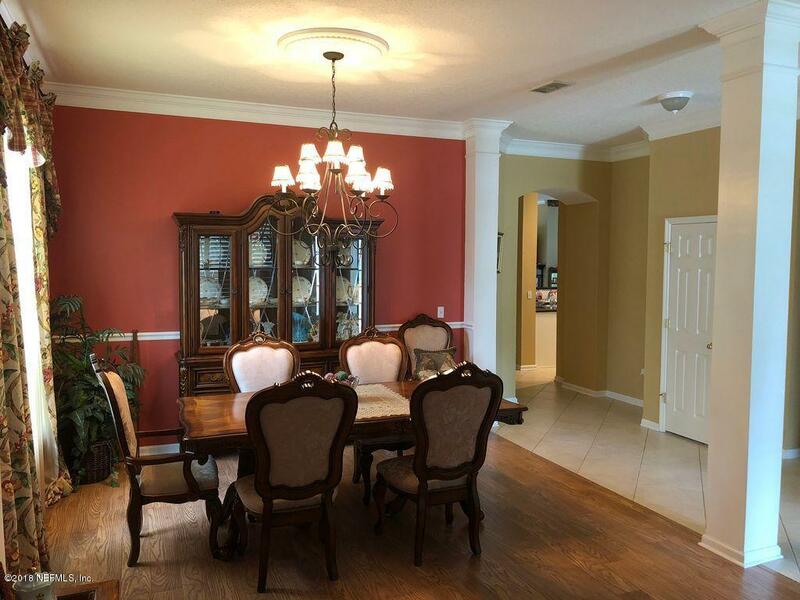 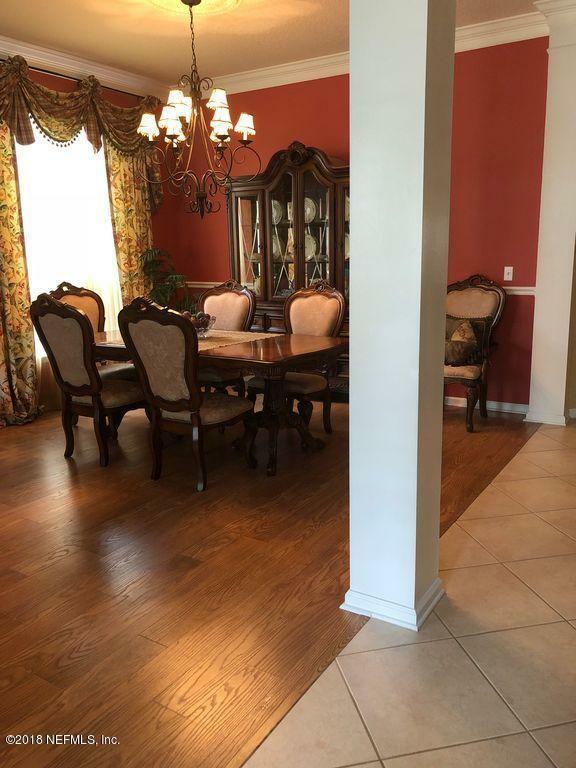 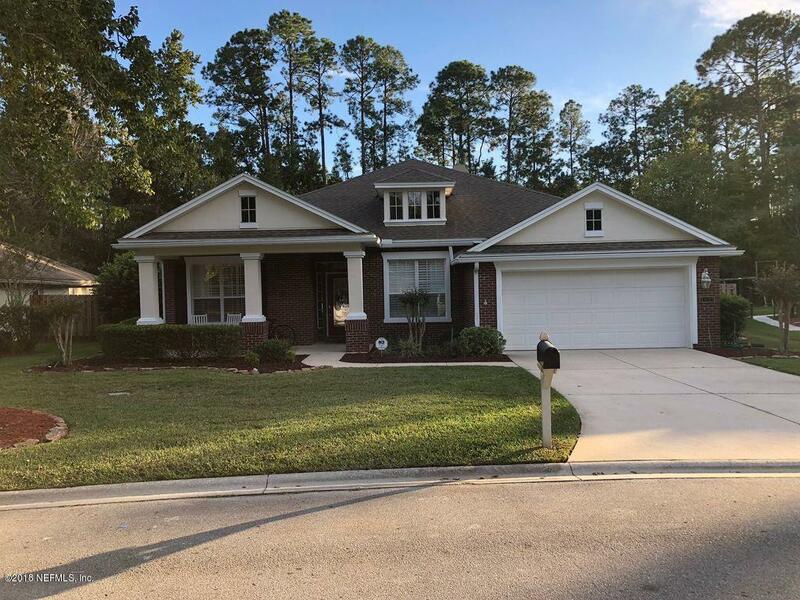 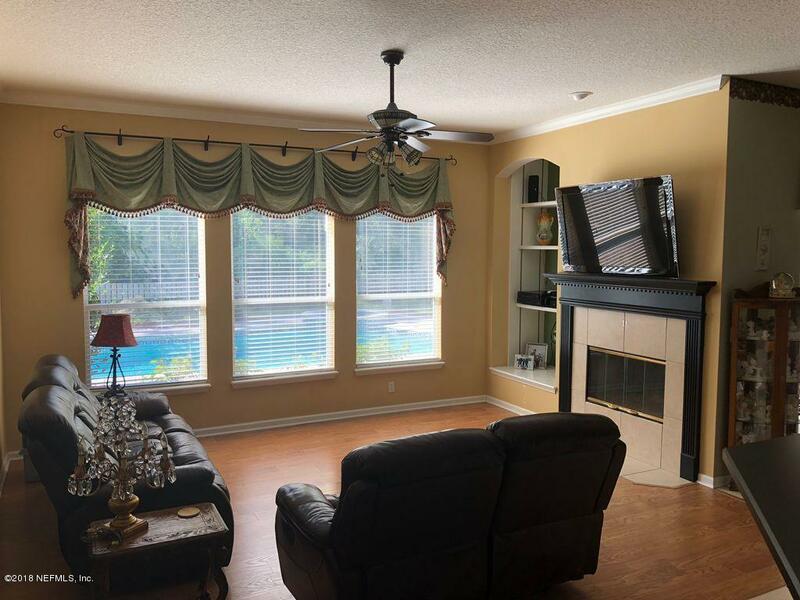 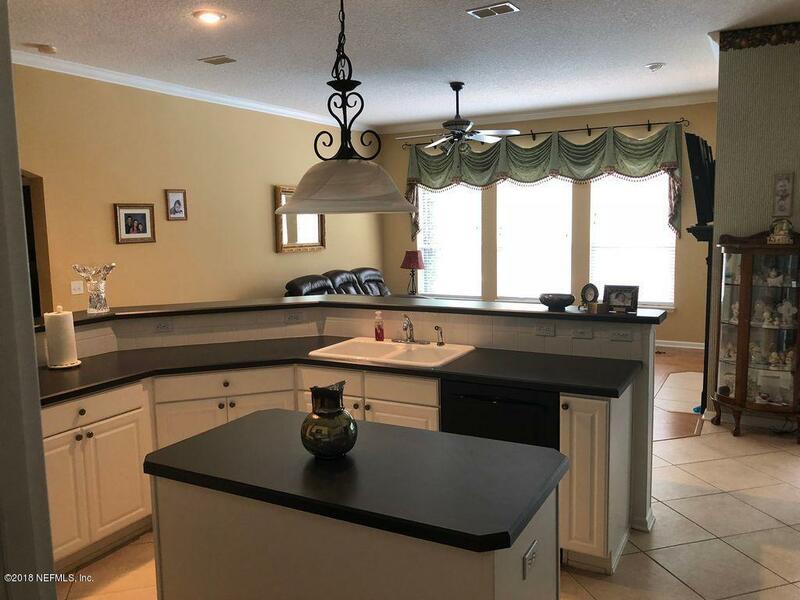 Brick Pool home backing to nature preserve on secluded cul-de-sac on friendly street in Julington Creek Plantation. 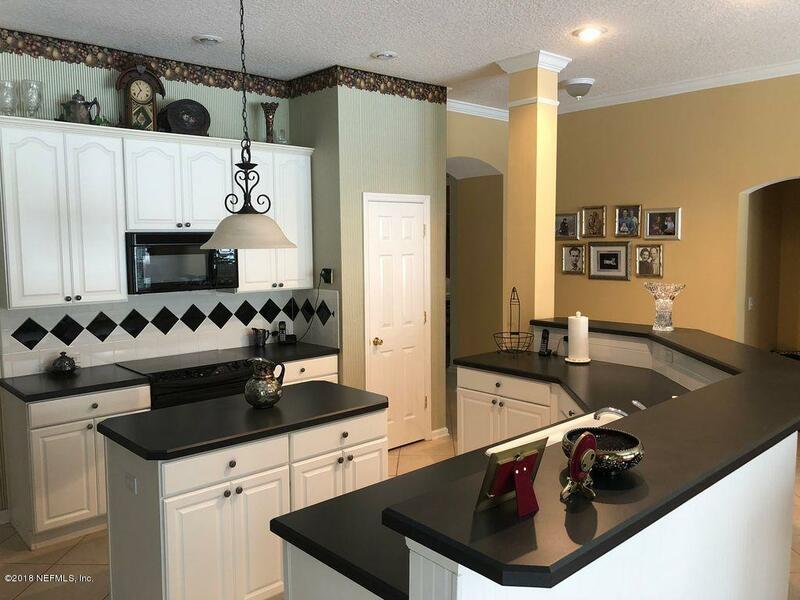 This 4/3 David Weekly Home features an outstanding floor plan with plenty of storage space! 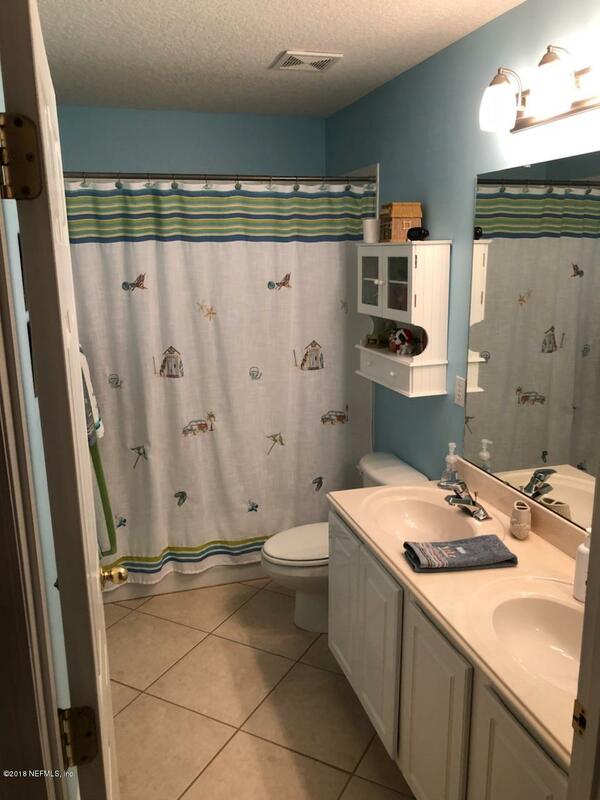 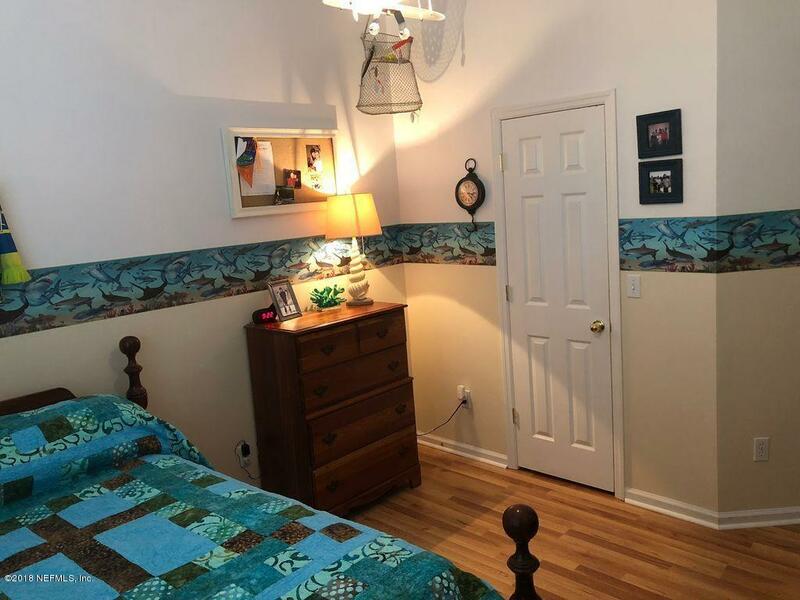 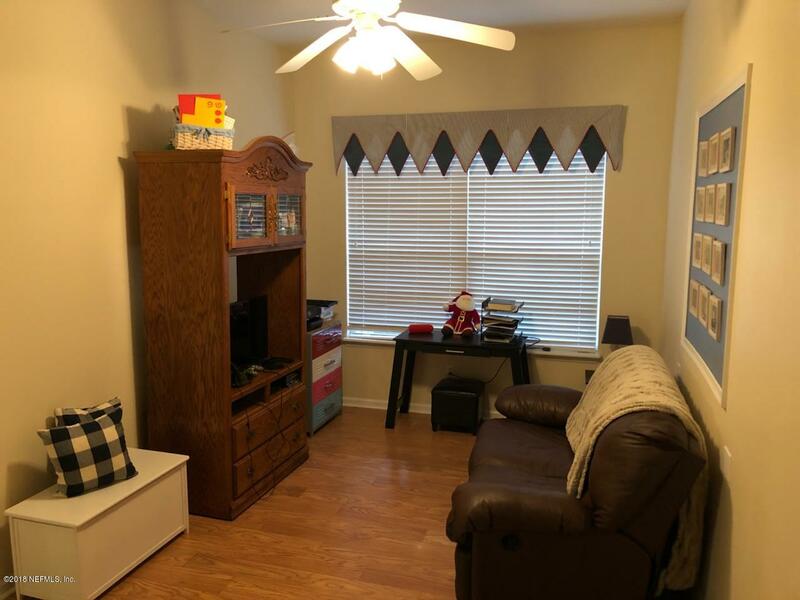 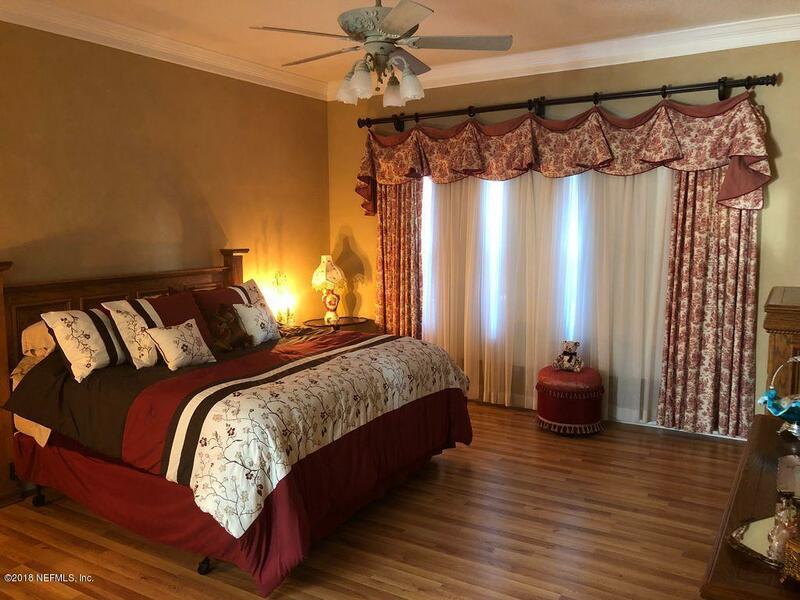 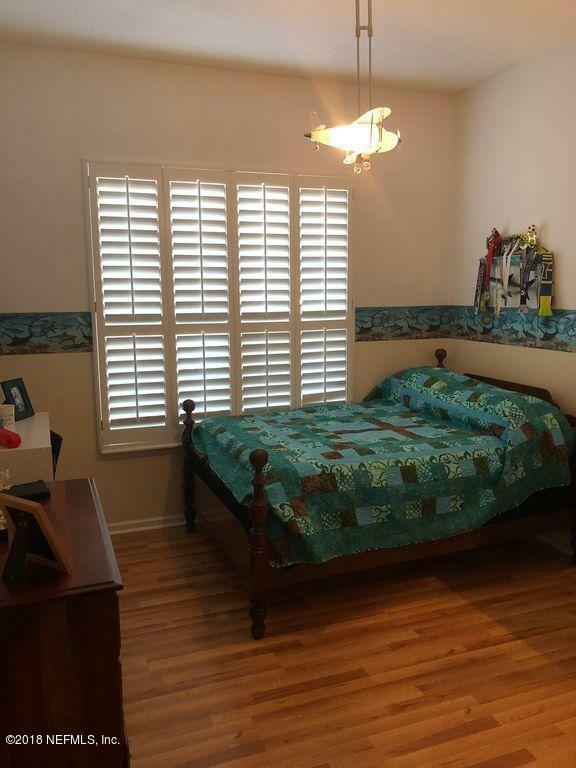 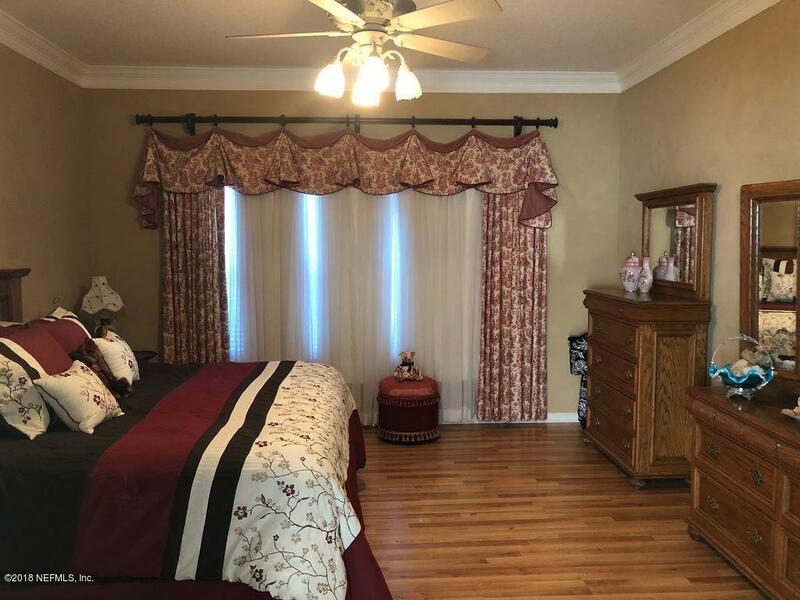 Upstairs Bonus Room has full bath, multiple closets, including a large walk in and can be used as a mother in law suite. 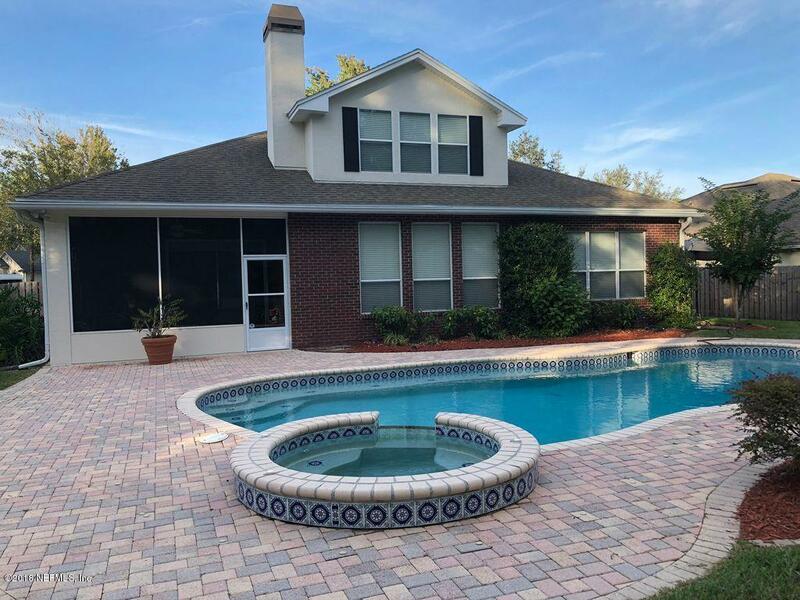 Hard to find oversized inground pool with waterfall jacuzzi. 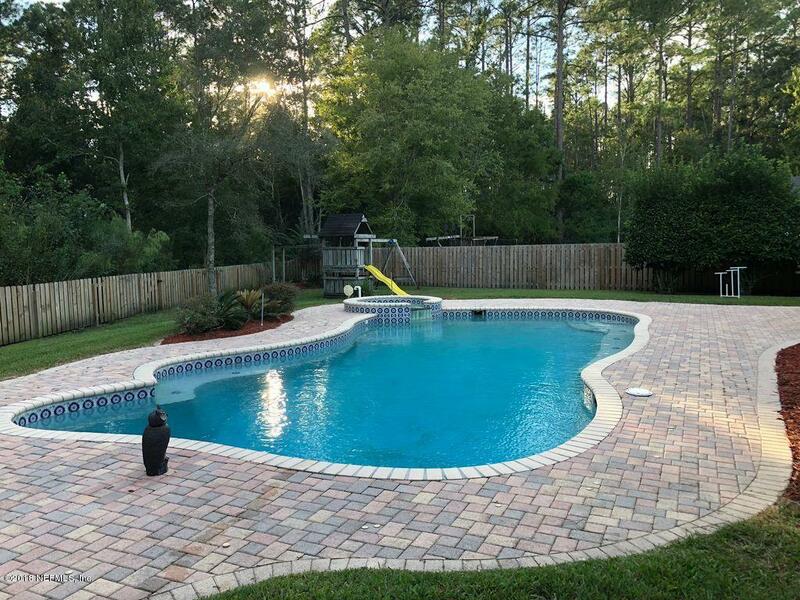 Saltwater Pool has 9ft deep end and is large enough to swim laps in as you are surrounded by a wooded preserve. 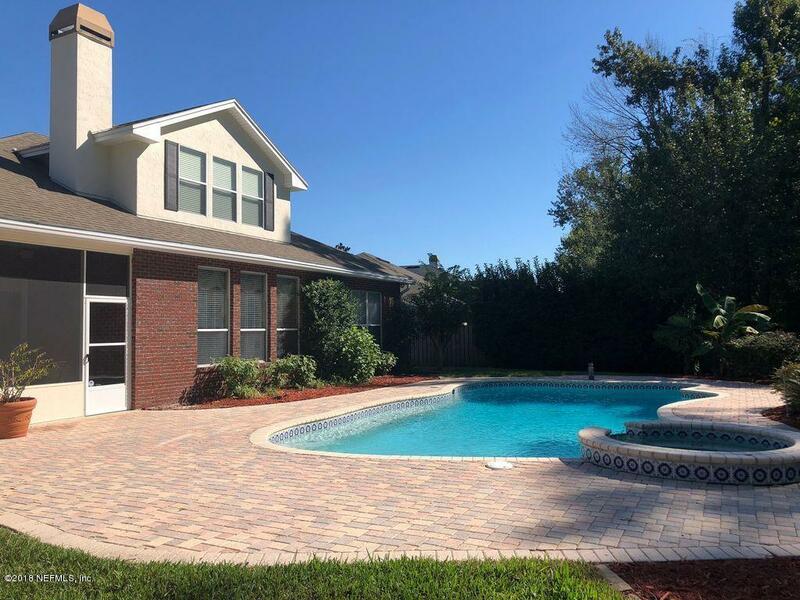 Backyard is beautifully landscaped and fully fenced with plenty of space for kids to play. 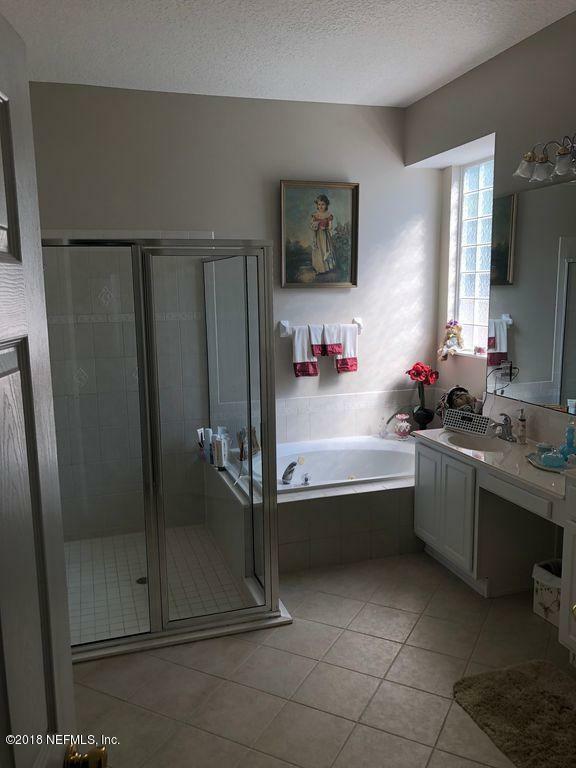 Great location with short walk to amenity center, park and middle school!